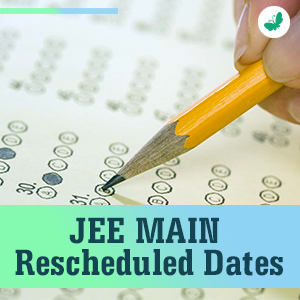 The National Testing Agency has announced the dates for the second round of JEE Main 2019, scheduled to be conducted in April. The agency will be conducting Paper 2 for B. Arch/ B. Planning Aspirants of JEE Main 2019 on 7th April and Paper 1 for B.E/ B.Tech Aspirants will be held on April 8, 9, 10 and 12. 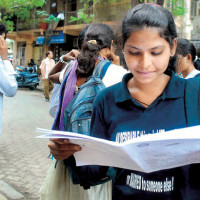 The national level entrance exam dates were rescheduled from 6-20 April, in accommodate the upcoming Lok Sabha elections. The change had to be made since the Election Commission of India has declared the dates for General Election to be held on on 11, 18, 23 and 29 April 2019 as well as on 6, 12 and 19 May 2019. 1. The exam will be conducted in two shifts i.e., First Shift (9:30 AM to 12:30 PM) and Second Shift (2:30 PM to 5:30 PM). 3. The drawing test will be in Pen & Paper (offline) mode. 4. 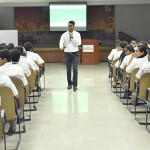 The Paper 1 of JEE Main 2019 will be conducted in fully computer based test mode. 5. 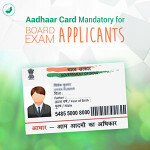 Admit cards for the JEE Main will be released on March 20 at jeemain.nic.in. Appearing candidates can check their exact date and shift from their respective JEE Main Admit Cards. Stay tuned to this space for more details and updates related to JEE and other competitive exams. Copyright © 2015 Applect Learning Systems Pvt. ltd. All rights reserved. Copyright © 2015 Applect Learning Systems Pvt. ltd.